We conducted an interview with Elite Tours Abroad to let you know what they offer in their relocation tours and what makes them different. 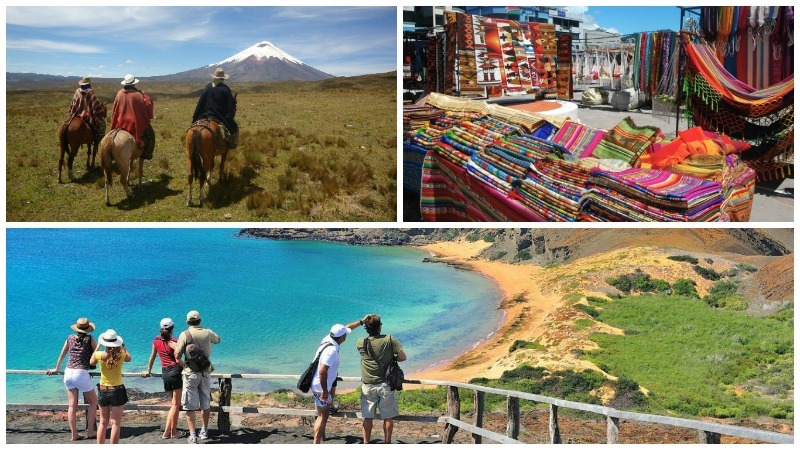 Life-in-Ecuador (LE): What are some common reasons that your customers give for checking out Ecuador? 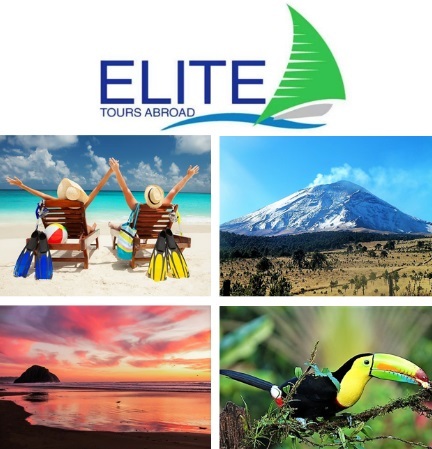 Elite Tours Abroad ( ETA): Ecuador is 4 worlds in one: Jungle, Highlands, Coast and Galapagos Islands. It appeals to a great deal of people. You could potentially be among the snow-capped mountains in the morning and end the day with a seafood dinner on the beach. LE: What additional reasons would you give for moving to Ecuador? ETA: In addition to the geographic and environmental benefits offered by Ecuador a lot of people want to escape the noise of the US and settle for something more low-key. A simple life, if you will, where importance is placed on being present in the moment. People also gravitate towards the lower cost of living of course and like how far the dollar can get them. LE: What is the focus of your relocation tours? ETA: Our goal is to provide an education above all else. By experiencing a country, our travelers are able to decide for themselves whether a particular country is “for them”. We focus on a select group of travelers—those who are seriously interested in calling Ecuador “home” someday. We go to most of the “hot spots” of any given country and introduce them to people along the way who can help with their decision-making process… expats, locals, attorneys, realtors, etc. LE: What parts of Ecuador do you visit? ETA: We can take people all over the country unless they specify that they are only interested in a particular region. 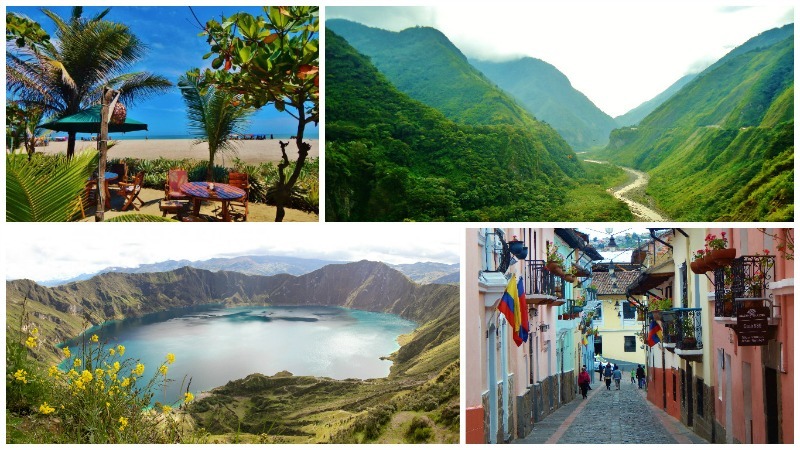 Some of the “hot spots” are Guayaquil, Cuenca, Loja, Vilcabamba, Salinas and Quito to name a few main locations. We also visit areas for fun like Cajas National Park, Inti Ñan Museum and the Middle of the World. LE: Are Elite Tours customizable? ETA: Yes. That is what makes our company different than most out there. We learn as much as we can about our travelers and then we help them craft a tour specific to their needs. From the number of days, to the type of travel to the star-rating of the hotels… we make sure it is exactly what our travelers want. Most go with a pretty standard tour path, though. LE: Up to how many people do you include in each tour? Elite Tours Abroad: Usually 2-6. At one point, we offered large group tours, but we realized we could offer better service in a smaller setting. People explore at different rates and they have interest in different things. By offering private or small group tours, we do not have situations like we once had where people are standing around waiting for the stragglers to board the bus. We also didn’t like people having to sacrifice visiting places on the map because they were not included in the general tour. With smaller groups we can get around the country easier, more effectively and much more comfortably. Now, we do have people who travel solo and take the tour alone, but that can get pricey since the weight of the tour cost is solely on them. Should you find additional travelers for your trip you will see substantial savings, especially for the ones who bring in additional business. We always take care of those who take care of us! LE: Are private tours available? ETA: Since shifting from the group tour model, we now only offer private tours. It is the best decision we have made as a company. Our feedback from our travelers has been superb. You get a private bilingual tour guide, private transportation and a path you have specifically chosen. The costs are similar to those we once ran because we no longer have to use large buses to accommodate large groups. Why pay for all that fuel? LE: What is included in the tour? Elite Tours Abroad: Well as I mentioned you get a bilingual guide, private transportation throughout the country, we set meetings with local professionals like real estate agents, attorneys, government officials, and other expatriates. All lodging is included, at least one meal per day, and a couple of leisure activities are also incorporated. In short, you worry about getting yourself there, and we handle the rest. We build in the freedom for you to venture out on your own for a couple of meals per day. LE: How far in advance should a tour be reserved? ETA: To get the best accommodations at each establishment, the sooner we can get planning the better it is for all parties. We like to have at least 90 days to plan (make reservations, book rooms, schedule meetings, etc.). However, should you decide you would like to travel last minute, we can also accommodate this, provided you are flexible—we may have to do some juggling. We have successfully scheduled tours with less than 4 weeks notice. Ideally, 2-3 months is very helpful. LE: There are other similar services available. Why should people choose you over other relocations tours? What makes you different? Elite Tours Abroad: We have a genuine passion—helping people to discover a life abroad! We are a small business with no hidden agendas—no sales pitches, no pressure. Ecuador is one of our largest focuses, for obvious reasons, but we also specialize in Costa Rica, Belize and Panama. Traveling is so much fun! Everyone should experience it. There are certainly other companies who offer tours aimed at relocating abroad, but we are not aware of any that take the approach that we do. Our experience as an educational tour operator place us in another class. No one likes the “timeshares sales pitches” or overcrowded tour busses that must follow a specific path and a “hurry up and wait” mindset. People want customizable tours that do not have a hidden agenda. They want someone to worry about the inter-country transportation and introductions to local professionals. That is exactly what we give them. As a result, we have experienced steady growth as a company, and have a long list of loyal travelers who have toured in multiple countries with us. For more information or to book a tour see the Elite Tours Abroad website.